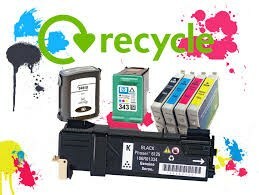 We can earn school supplies and books and help our planet by recycling ink cartridges. Please send your used or old cartridges to the media center at CCHS. Thank you!